Morcheaba Hyaluronic Acid infused with CBD. 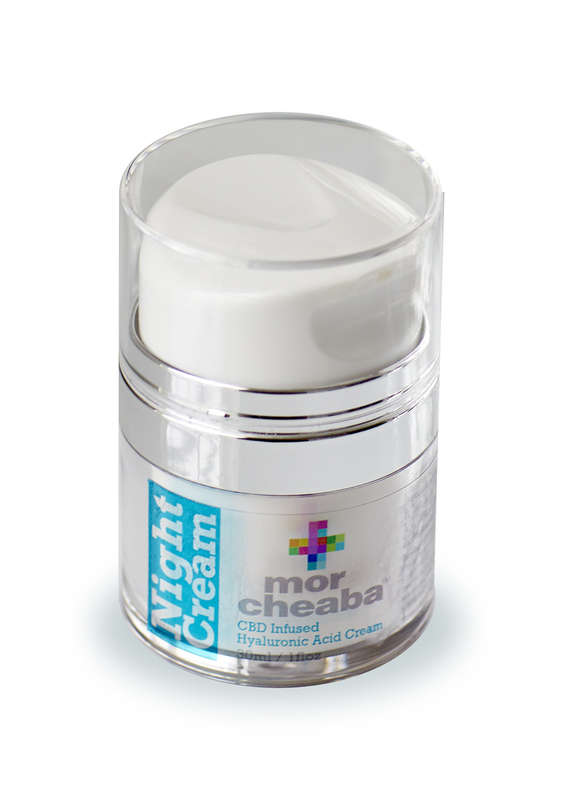 We’ve put a lot of time and research into our latest skincare product, Morcheaba Night Serum Cream for the face. Retain moisture and rejuvenate while you rest! Roseacea, see you some other time. Hyaluronic Acid works both as a moisture barrier to retain hydration on the skin externally while allowing internal hydration to be retained. Bathed in a base of Chamomile Hydrosol, Limanthes Alba Oil refreshes, and nourishes with antioxidant properties and is easily absorbed. Monoi De Tahiti Oil restores elasticity and stabilizes skin metabolism. Honey Extract further moisturizers as natural Oat Peptides increase absorption and soften. USDA Certified Organic Hemp Farm extracted CBD adds to this youthful formulation which is parabeen free with natural preservatives and emulsifiers, Phenonip and Olivem. I LOVE the night cream! Amazing penetration and absorption with a pleasant tightening effect . 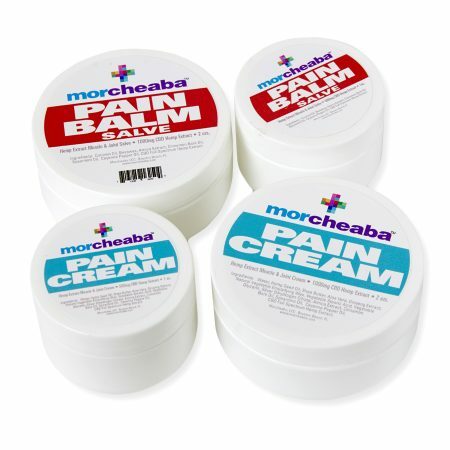 I have been so impressed with the Morcheaba line of CBD products! I have been battling dermatitis on and around my nose for months now. This CBD infused cream knocked it out in 48 hours! As an added benefit, my skin feels firm and nourished. LOVE this product! I have been using this on my face and neck for awhile now. It’s very lightweight and non-greasy. I have sensitive skin and this product does not irritate my skin. My skin seems to be glowing. I highly recommend it!